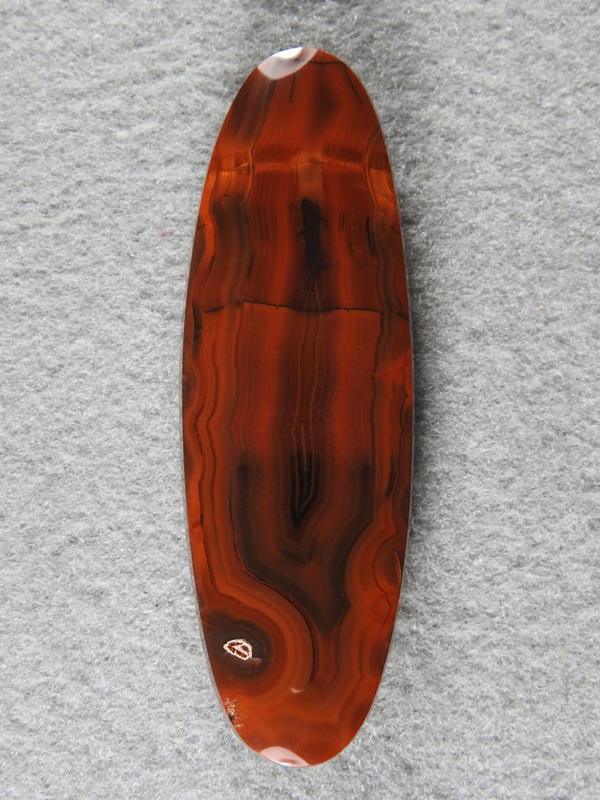 Condor Agate 1949 : Just look at this beauty. This Red is like a fire truck. A long ellipse for this piece of art.